Even though it appears the life span of haute couture is coming to an end due to crime and terrorism across the globe, especially within the city of Paris, there is actually far more life in this trade than meets the eye. 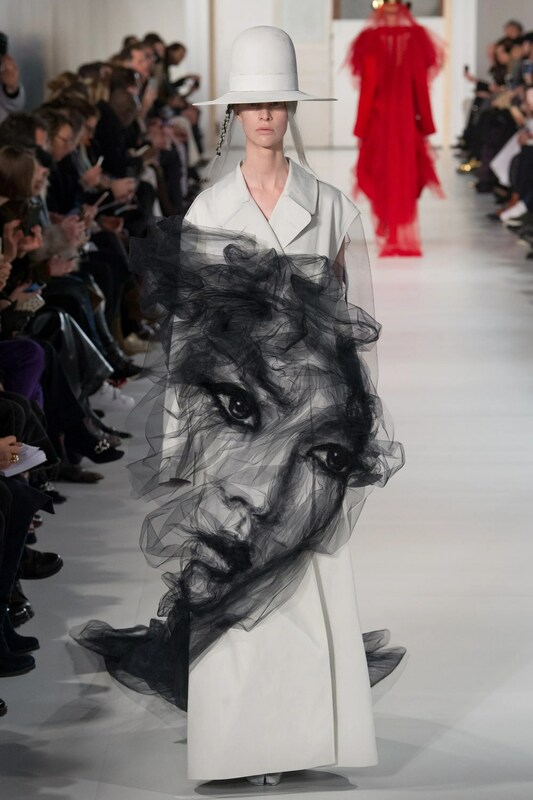 As designers search for a new and fresh way to capture the world’s attention, the exclusive life of haute couture is where everyone wants to be. 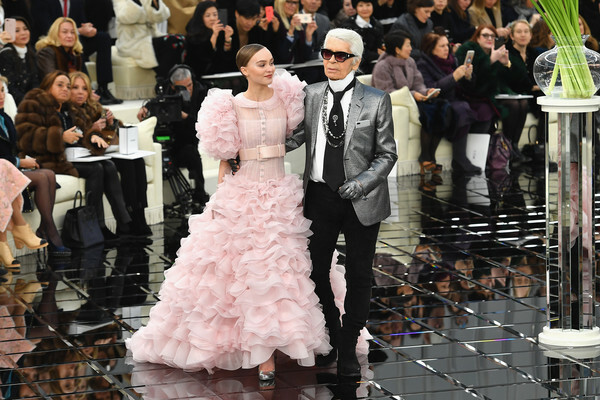 Couture fashion is nothing new to the industry, but designers like Karl Lagerfeld, Maison Margiela, and Dior are taking the spotlight away from ready-to-wear and casting it strictly upon couture. Hardly any major stars go to runway shows during the ready-to-wear collections anymore because they, along with buyers and magazine journalists, want to be among the first to see the very best of fashion. This leaves critics in a guessing game of who will wear what when awards season comes around. Designers are not only leaning towards couture clothing, but couture sets. 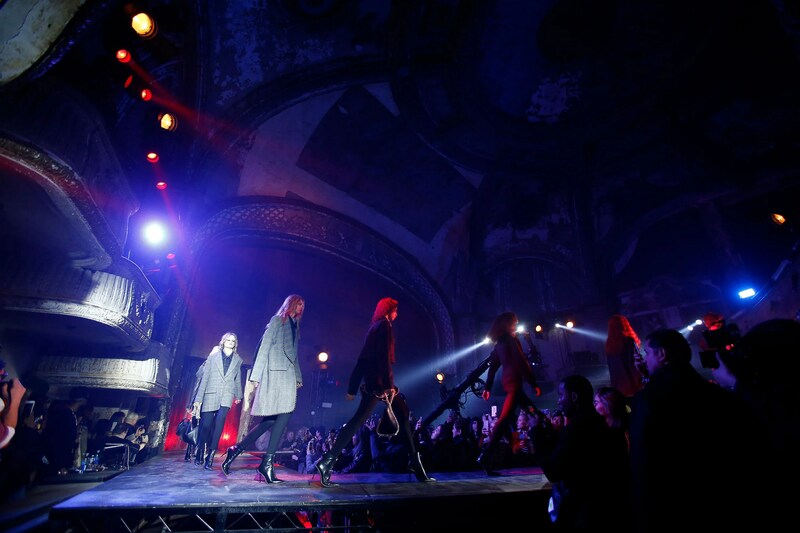 Alexander Wang showcased his collection in an abandoned theatre and Lanvin also held their show in the lobby of Hotel de Ville in Paris. Haute couture still plays a vital and ever-changing role in fashion. Coming from a society and age where commercially produced garments come at a pricey cost, couture’s most important means of existence is the flash and not so much the cash. Designers are trying to find out just how much they can make his/her collection stand out among the rest and couture is the answer. Did Bootcuts make the Cut?